Slabbing attachment turns any Lucas Mill circular saw blade mill into a chainsaw slabber. 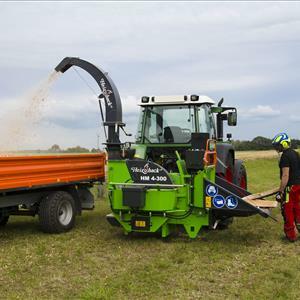 For timber that is too good for logs or lumber, the Lucas Mill slabbing attachment enables you to maximize the value in the wood. Slab timber up to 1.5 metres wide. Easy changeover from circular saw, swing blade mill and slabbing mill. Versatile solution for maximizing profit.